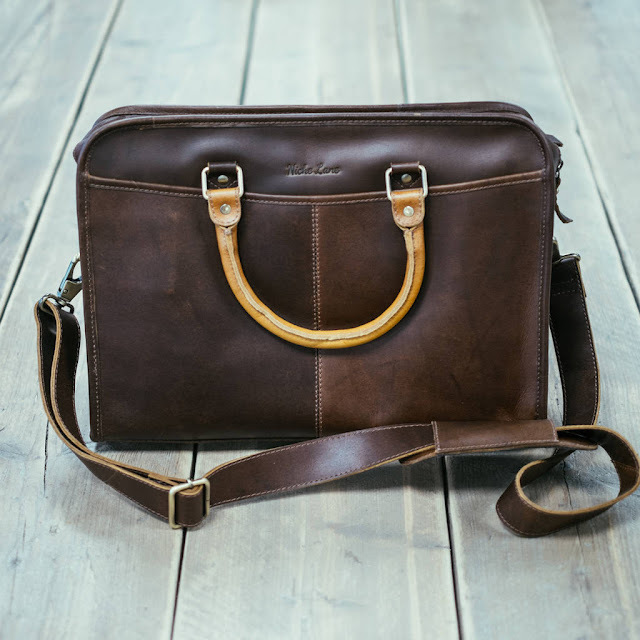 It's always refreshing to see new brands doing new, interesting things as well as old brands reinventing themselves. It gives you that feeling of excitement and anticipation as you keenly observe how things work out. 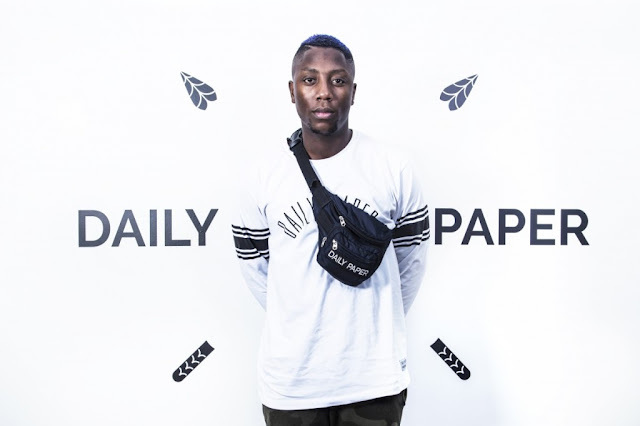 Daily Paper is an Amsterdam-based menswear label inspired by the founders' (Abderrahmane Trabsine, Jefferson Osei and hussein Suleman) African heritage and passion for contemporary fashion. The brand takes influences from different African cultures, incorporating them into modern design with a unique rugged character. Daily Paper recently announced a partnership with PUMA as part of its fall/winter 2017 collection and is already working with some of the biggest names in urban culture today. AGO. 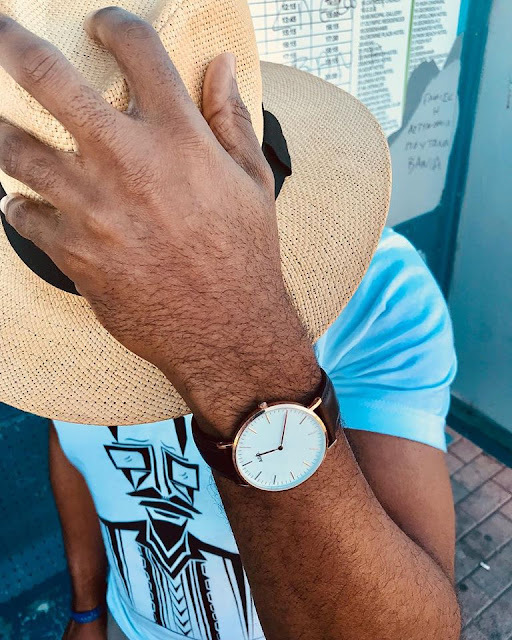 is the brainchild of two brothers (Akin and Niran Laditan) who have combined their passion for classic simplicity with their Nigerian heritage in the design of the watch. 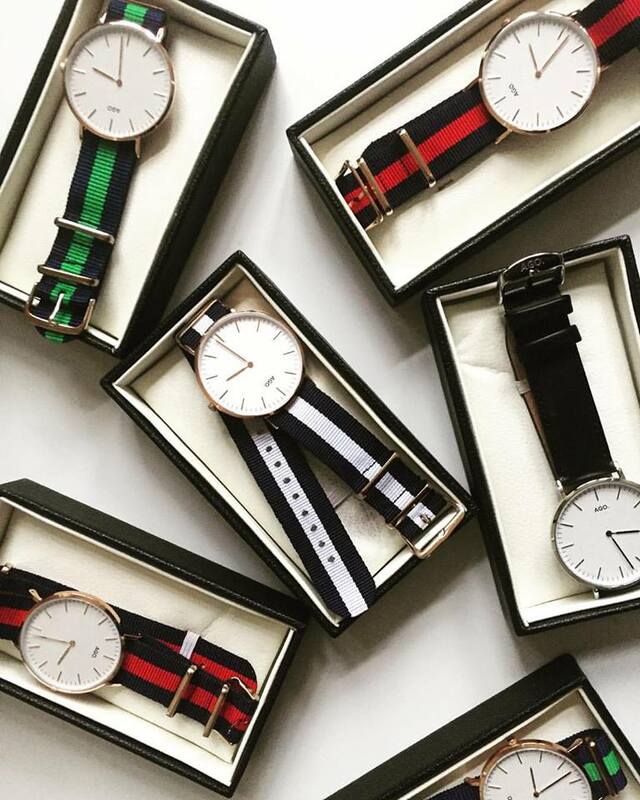 The word “AGO” means time or watch in the Yoruba language spoken in the South West of Nigeria and the watch has been designed with the classic simplicity of British style, for everyday wear. Cornerstone sells its own brand of quality men’s shaving products and toiletries on a flexible and convenient subscription model over the internet. 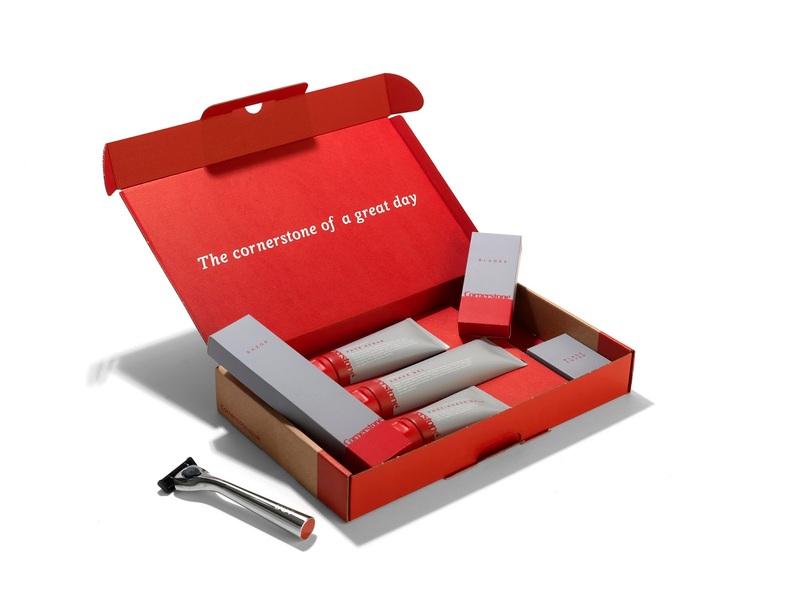 Founded in 2014, the brand has grown to into a major player in the grooming and shaving market, delivering products straight to your door, hassle-free. 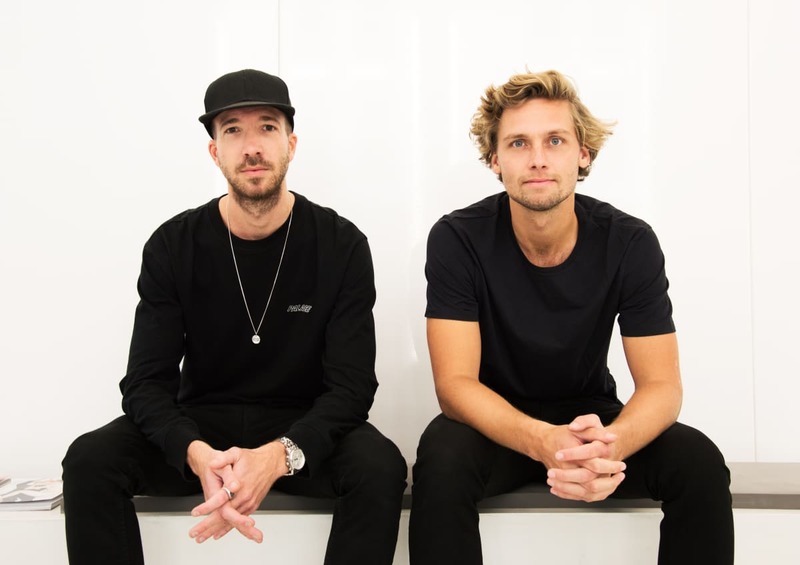 The brand is also in the process of launching a series of products, such as a dental care range, vitamins, deodorants, as well as other men’s grooming products beyond simply shaving. Ultimately, Cornerstone aims to automate your entire bathroom experience so that you don’t need to worry about running out of anything every again. 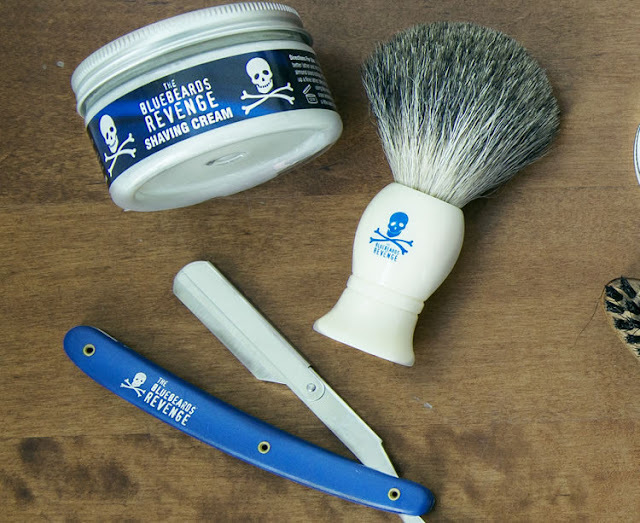 The Bluebeards Revenge is a premium range of men’s grooming and skincare products. 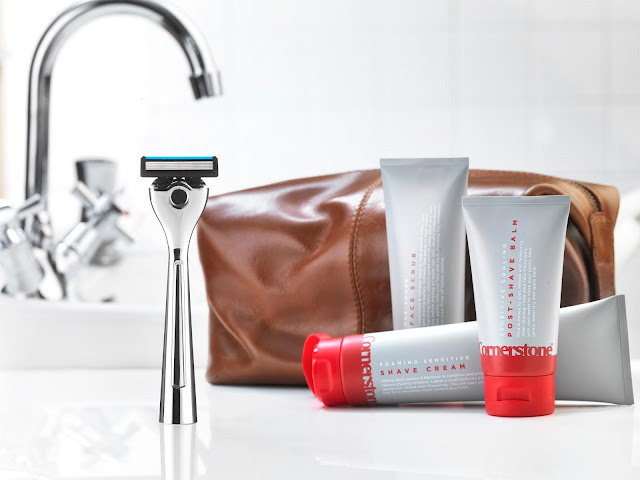 The brand began life as a barbershop-quality shaving range for men with tough stubble but it has grown to become much more. The Bluebeards Revenge also works with The Lions Barber Collective, a men’s health charity, to make barbershops all over the world a secure and non-judgemental space in which men can open up about their private and personal issues in a non-clinical way. The organisation was awarded a 'Point of Light' Award by Prime Minister Theresa May in 2017. 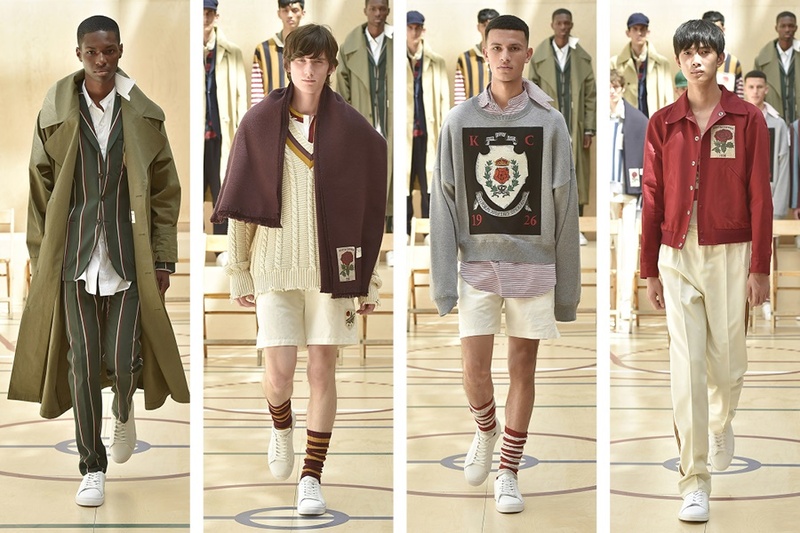 Kent and Curwen is a British heritage label co-owned by David Beckham. The brand reinvents British classics to form a curated wardrobe for the modern man. From rugby shirts to sweatshirts and t-shirts, all products carry the 1926 rose patch – the rose is a heritage symbol of England and 1926 is a nod to the brand’s founding year. 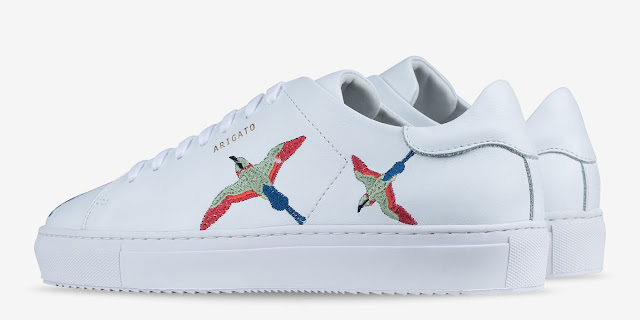 Swedish brand, Axel Arigato designs handcrafted sneakers for men and women. The brand showcases the imagery it was started with, using incredible visual language. Referencing a range of influences from music and art to architecture, Axel Arigato aims to individualise each piece by launching a new style every week. The brand is sold on over 100 countries and it also recently opened its flagship store in London's Soho area. Max Svardh, the creative director, and Albin Johansson, the CEO. 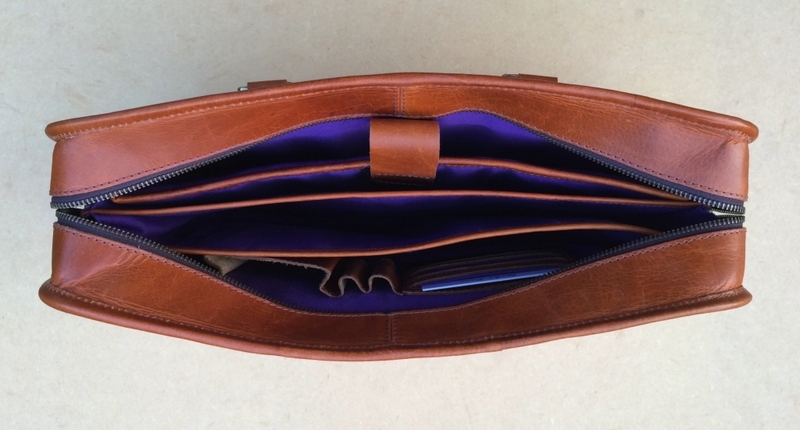 Founded in 2011, Niche Lane creates beautiful and durable leather bags without the luxury price tag. By focusing on both style and function and only using premium leather with fine craftsmanship, the brand has grown its footprint in the market and is stocked by a range of boutique store in the UK and beyond. 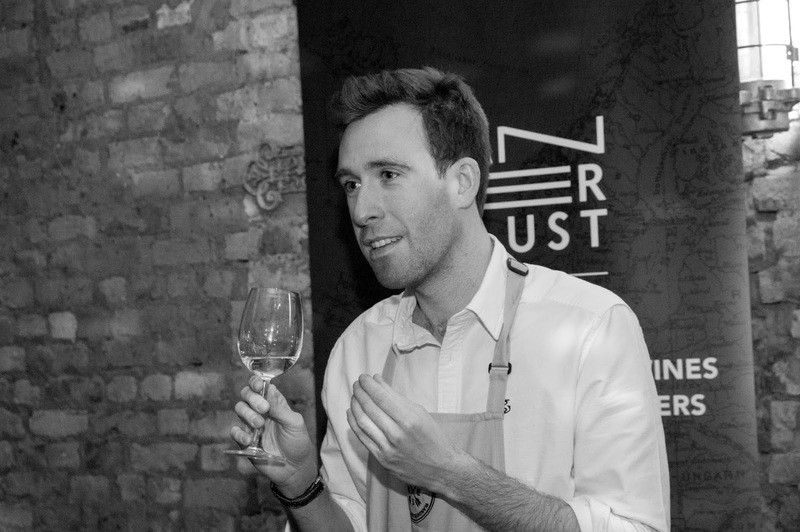 Wanderlust Wines brings the wines of the world to your doorstep in a way that is hassle-free for you and sustainable for the producers. Founded by Richard Ellison, a former corporate banker who quit his job to travel and explore the vineyards of the world, the brand exclusively represents a selection of artisanal producers from across the world. 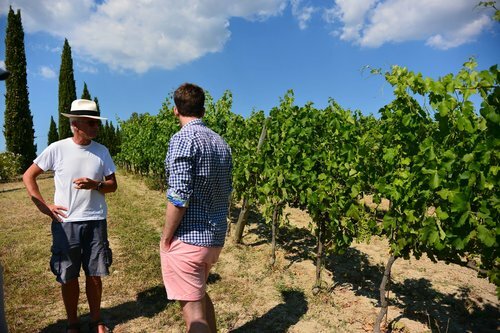 It is committed to doing things in a way that keeps vineyards naturally healthy and productive over the long term. JesuSegun London created shoes with bags of personality. 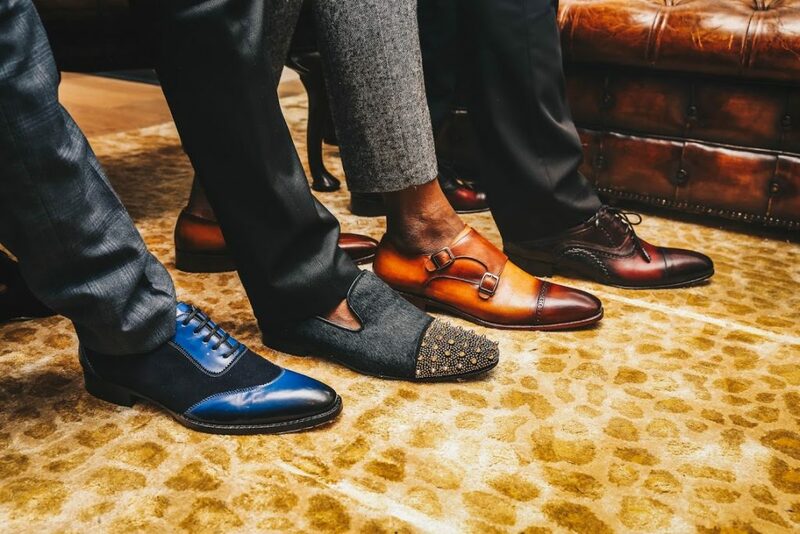 Combining classic Italian designs with an African heritage, the brand creates a range of bespoke shoes that are sure to make you stand out wherever you are. 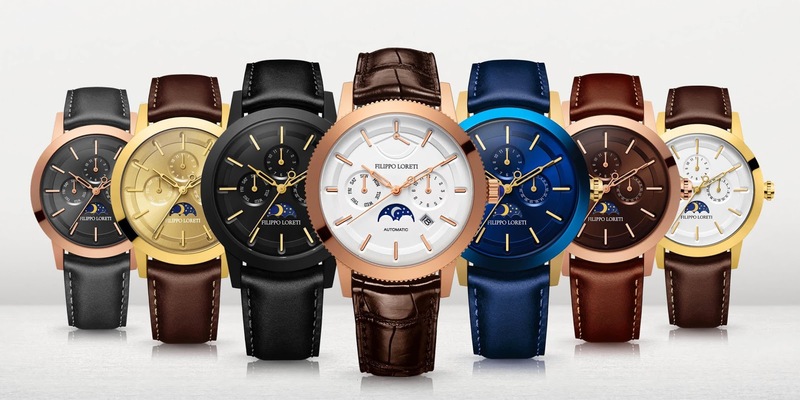 Filippo Loreti creates luxury watches without the luxury price tag. So instead of paying £2000+ for a limited edition, handcrafted luxury watch, with Filippo Loreti, you can get one for less than £250. The brand is also founded by two brothers , Danielius and Matas Jakutis, who were fed up with the insane prices many retailers were charging for luxury watches. They believed that everyone should have the opportunity to enjoy the look and feel of a luxury timepiece, without having to pay thousands of dollars for the privilege.